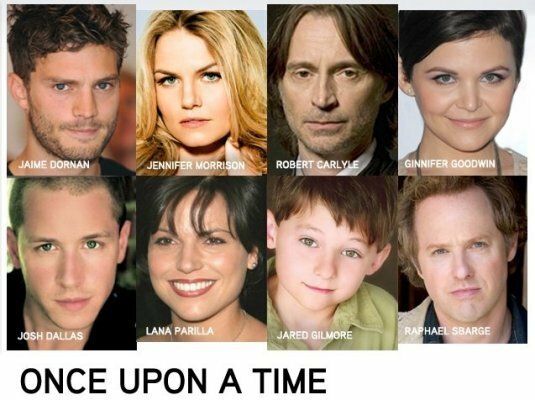 Once Upon A Time- Cast. . Wallpaper and background images in the वन्स अपॉन अ टाइम club tagged: jennifer morrison once upon a time 2011 set cast ginnifer goodwin. This वन्स अपॉन अ टाइम photo contains चित्र, headshot, closeup, हेडशॉट, and क्लोज़अप.